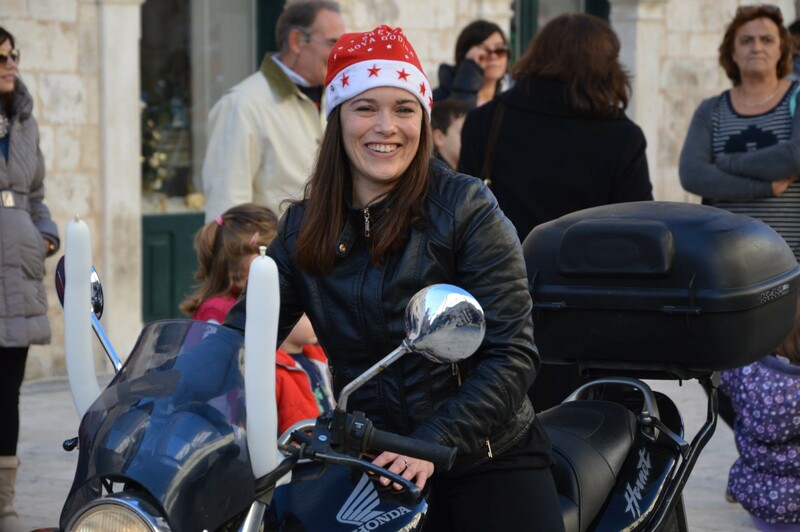 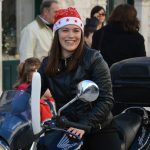 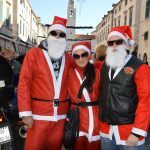 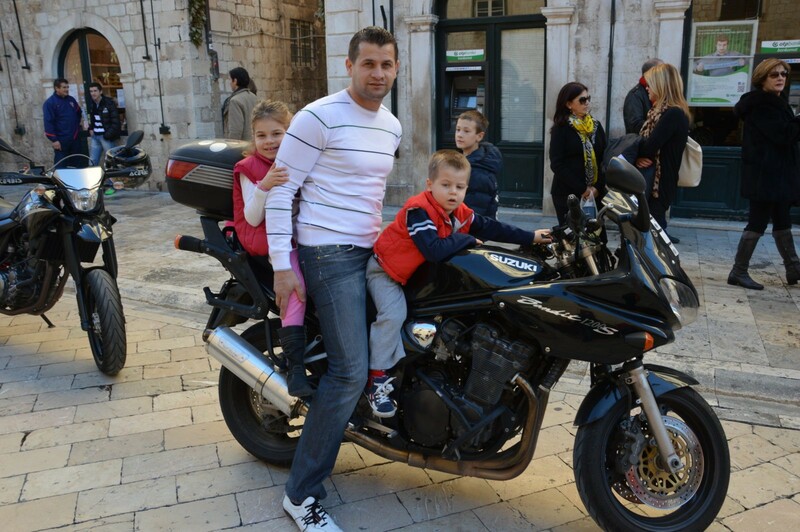 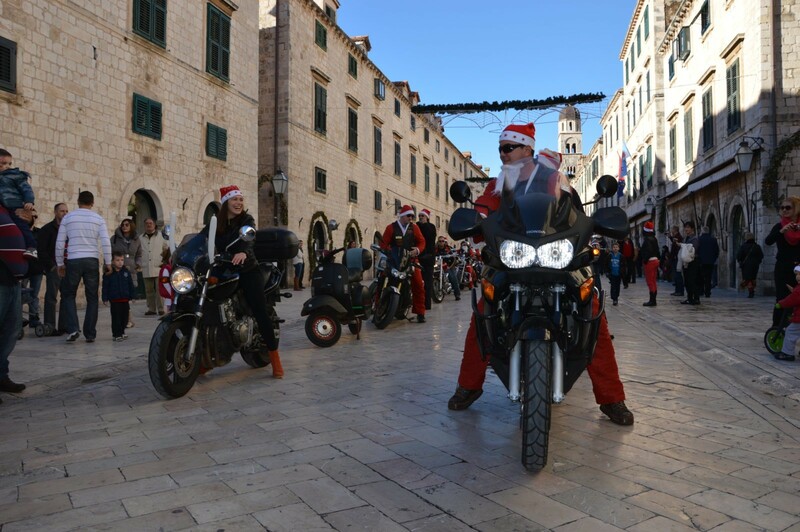 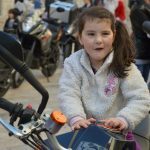 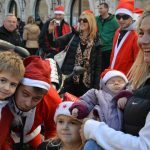 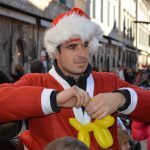 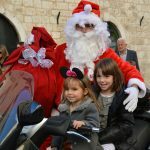 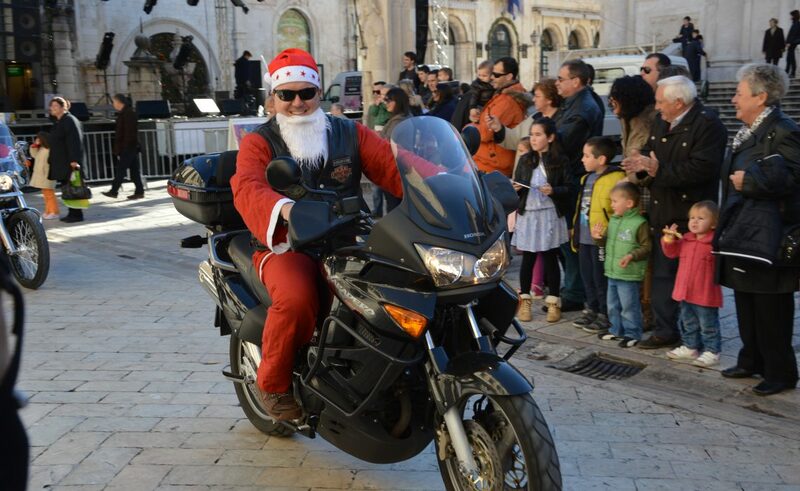 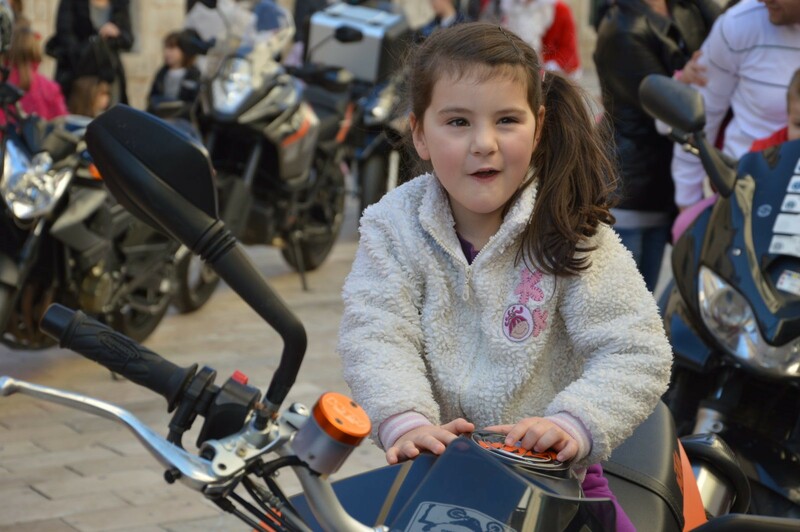 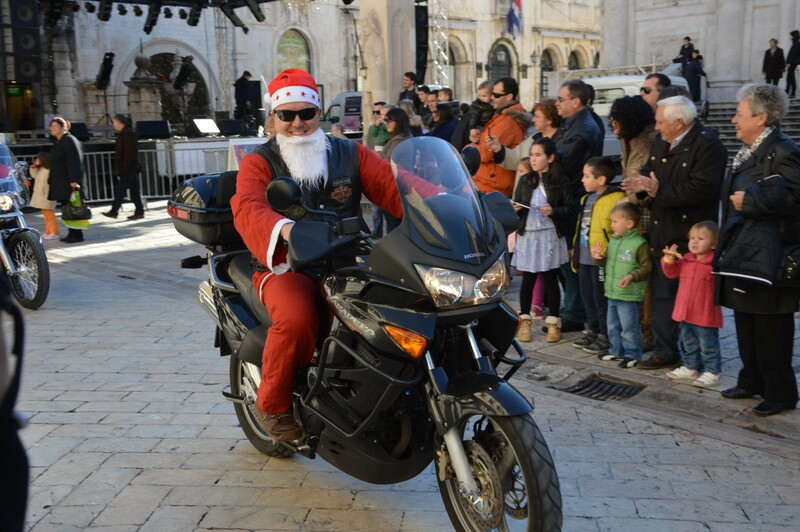 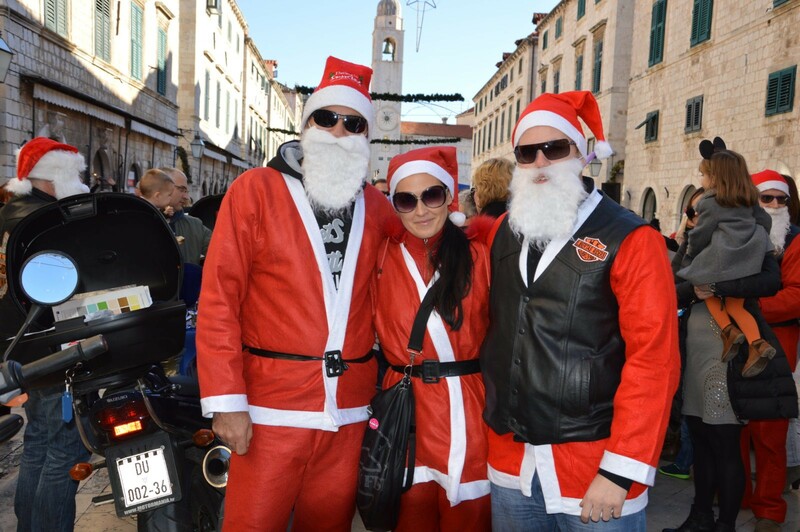 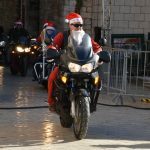 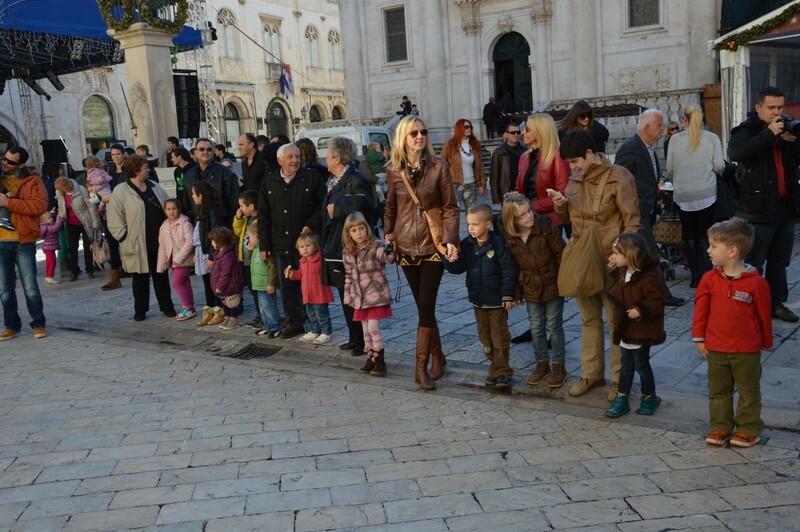 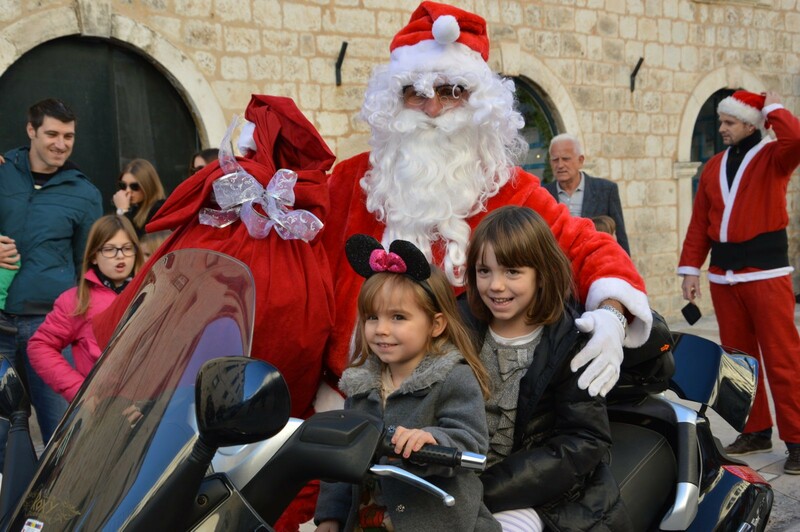 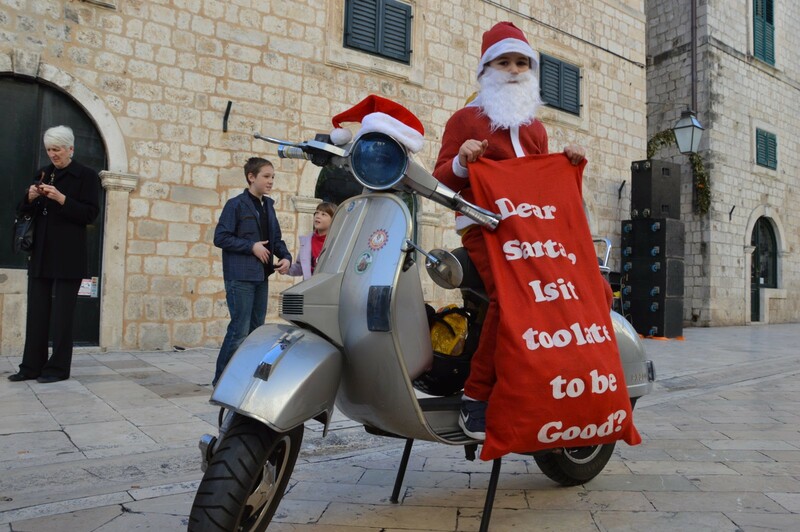 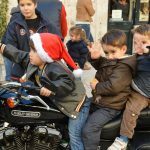 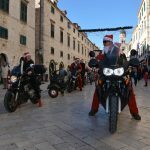 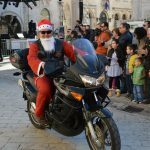 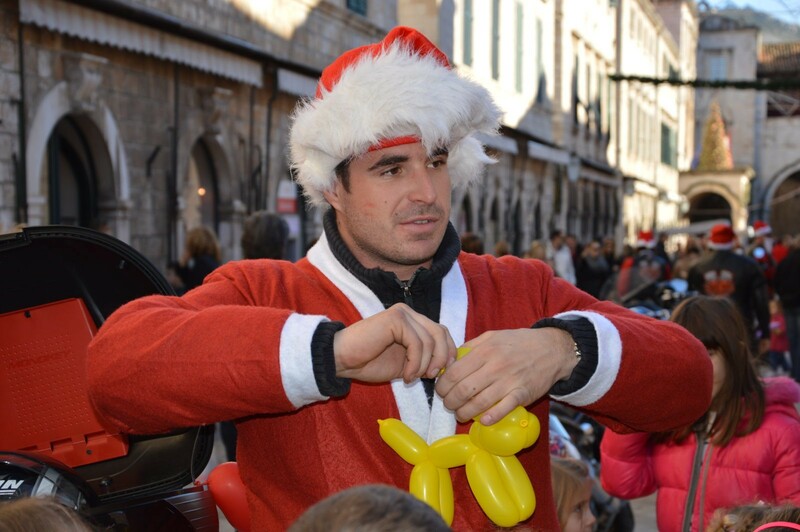 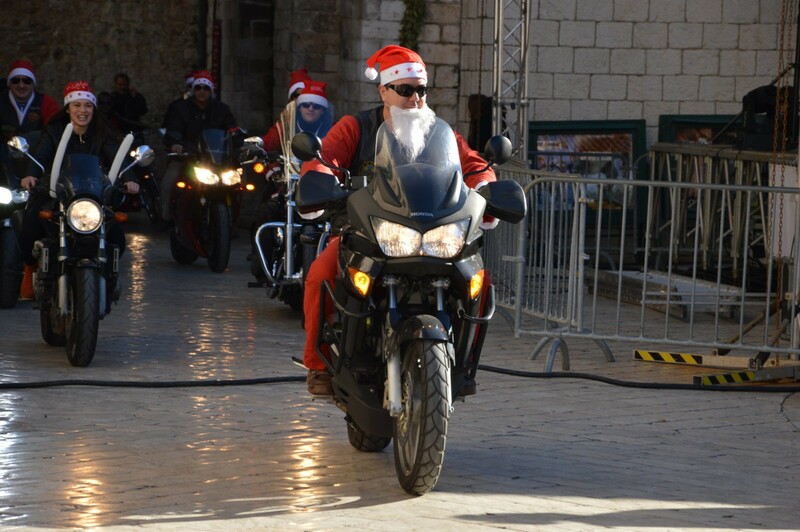 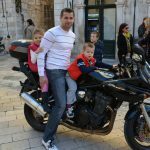 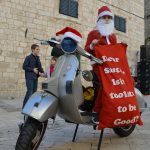 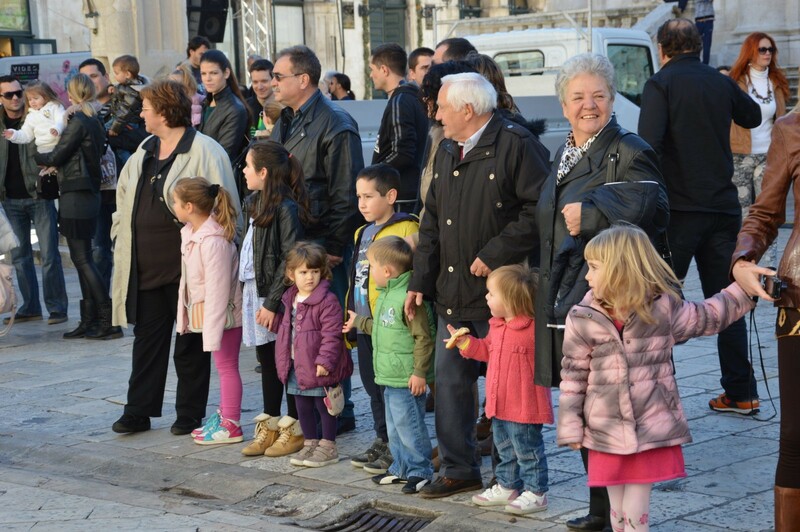 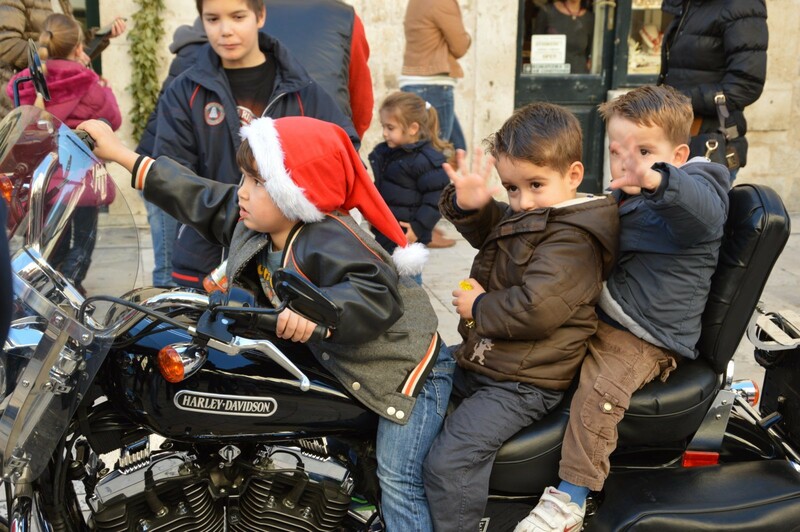 Children in Dubrovnik’s Old Town were in for a treat this week when a convoy of Santas rode on to the Stradun on motorbikes and mopeds. 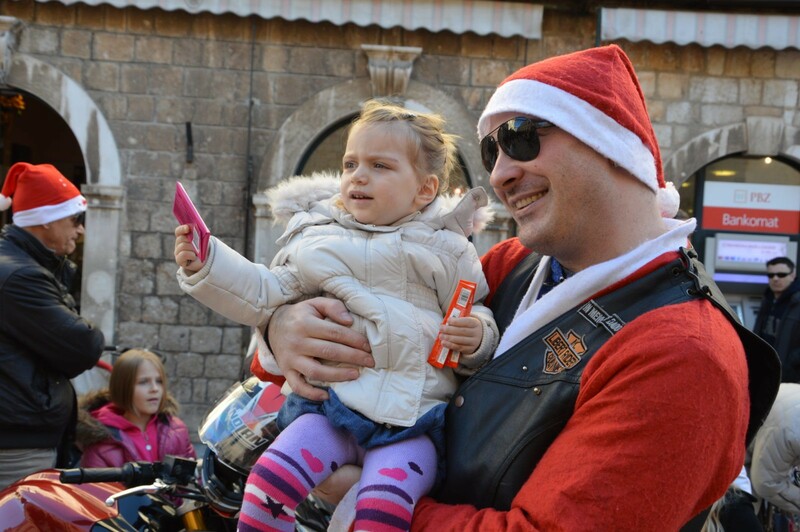 The Christmas loving bikers parked up their wheels to dish out gifts to the little ones and spread some festive cheer, even allowing the kids the chance to pose for picture on the bikes. 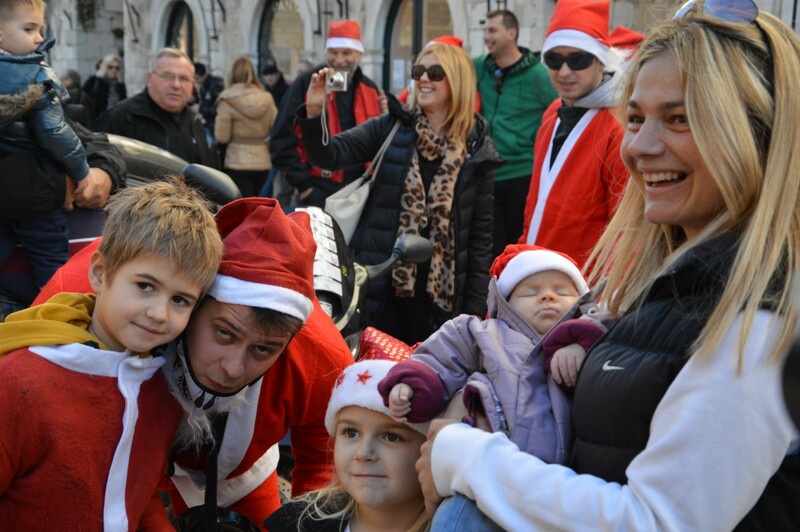 Take a look at our photo gallery for the magical atmosphere.